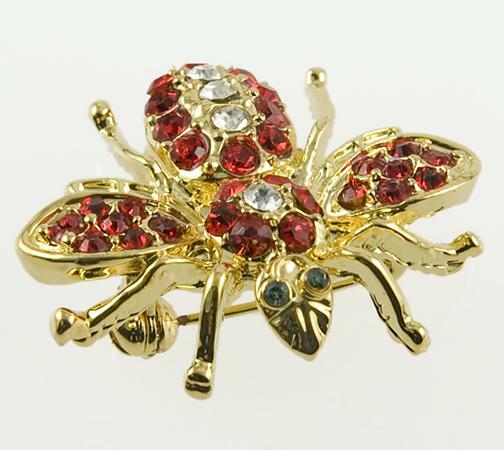 Bee Pin accented with red and clear Austrian crystals in a gold finish setting. Measures approximately 1.25 inches long. 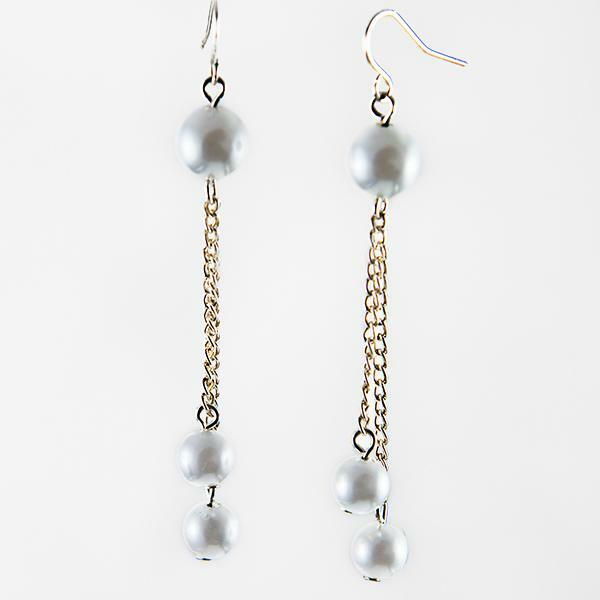 Also available in other colors (PA250).